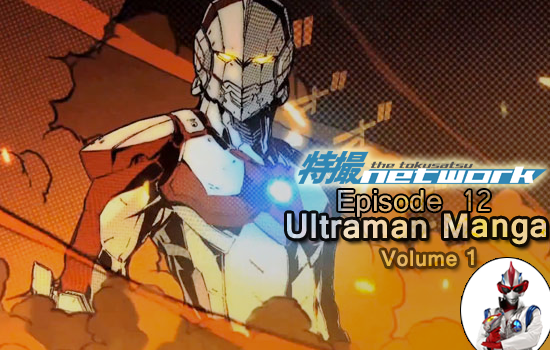 The Team is sitting down and reading this month with the first volume of the Ultraman manga, recently released by Viz Media in English this past August. Creators, Eiichi Shimizu and Tomohiro Shimoguchi created the manga as a direct sequel to the original 1960s series and Team TokuNet brings together its veteran and newbie Ultra fans for their initial reactions! Support The Tokusatsu Network by reviewing us on iTunes or Stitcher or maybe even buying us some coffee.